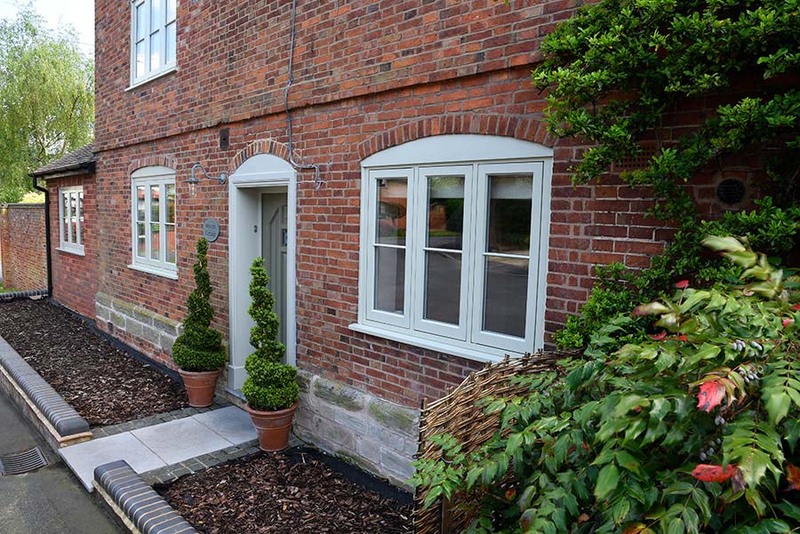 Our beautifully authentic and hand finished timber windows combine the aesthetic design principals of traditional timber joinery with the performance and security you would expect of a modern window. 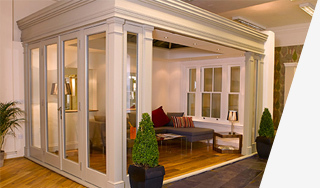 Using multilayered engineered timber sections to resist warping and twisting both our windows and doors work seamlessly all year round and come with industry leading guarantees. 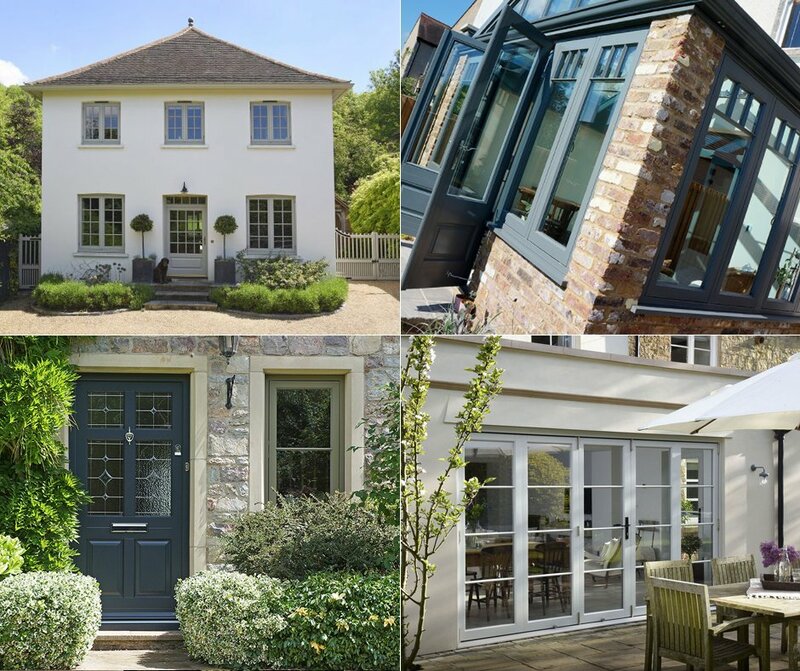 We pride ourselves on the quality of our replacement windows and offer consultations both here at our showroom in Leamington Spa or at your property, where you can speak with one of our experts who can help guide you on the right style and design for your home. 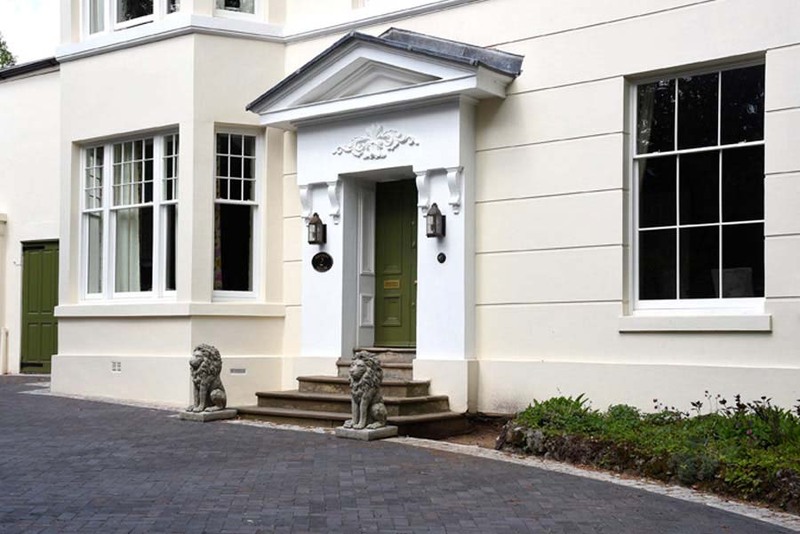 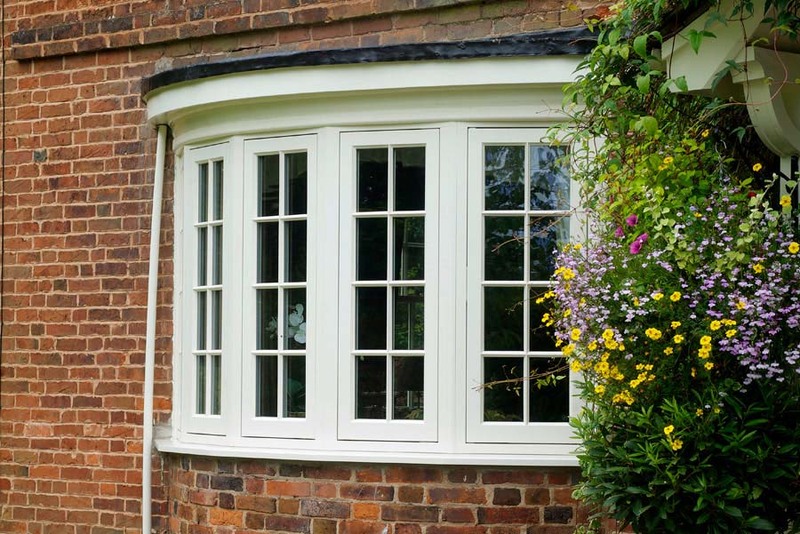 When you are looking to replace your tired, old windows with new timber windows, you can be assured that with the team here at Timber Windows of Leamington Spa, you are in safe, reliable and expert hands.